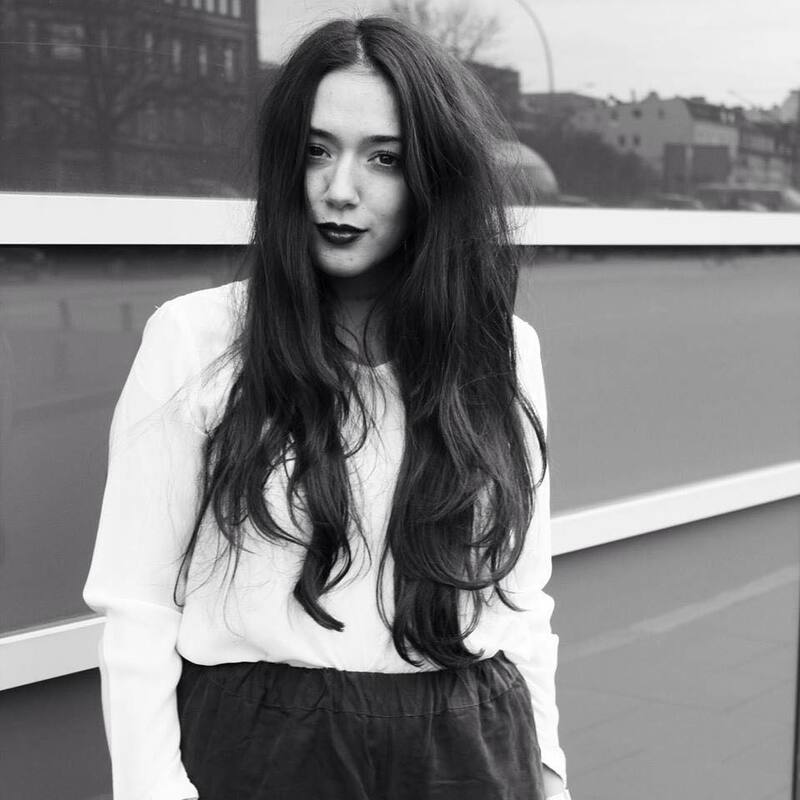 Streetstyle: Flower Dress & Superga. 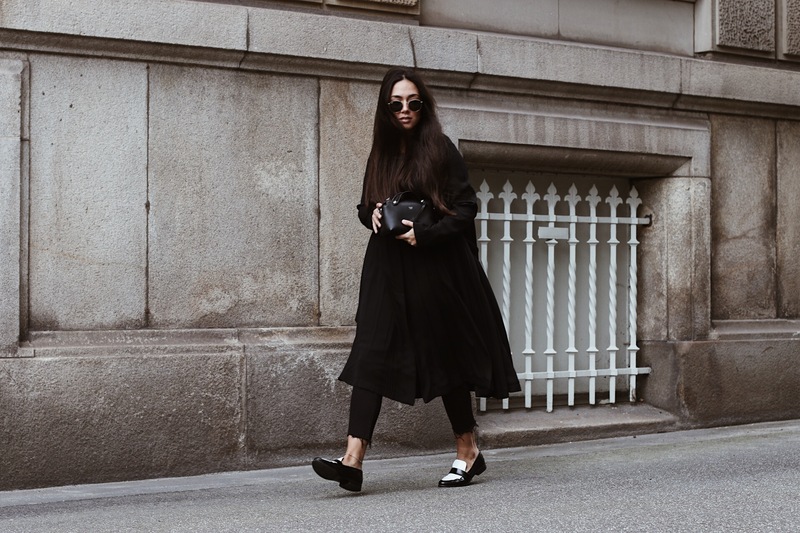 Outfit: allblack, Plissé and Loafers. 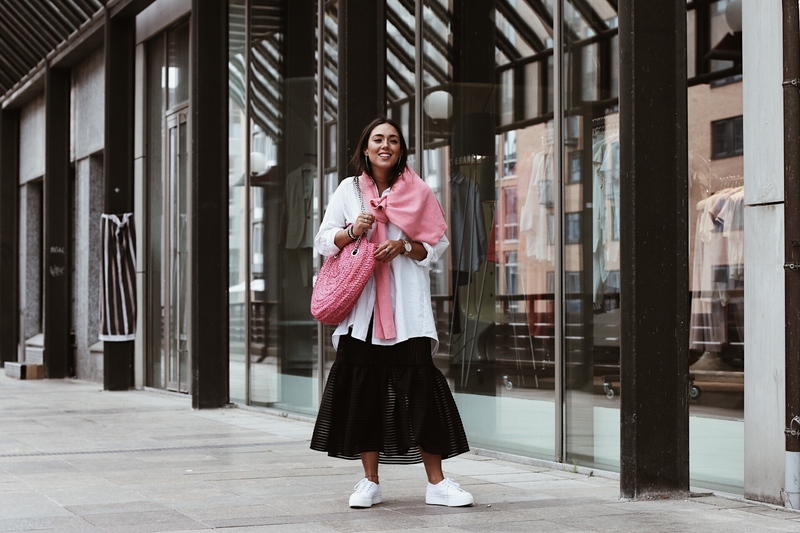 Outfit: Oversize Blouse, Maxi aka Midi Skirt and a touch of pink. A leather over leather daily Look. 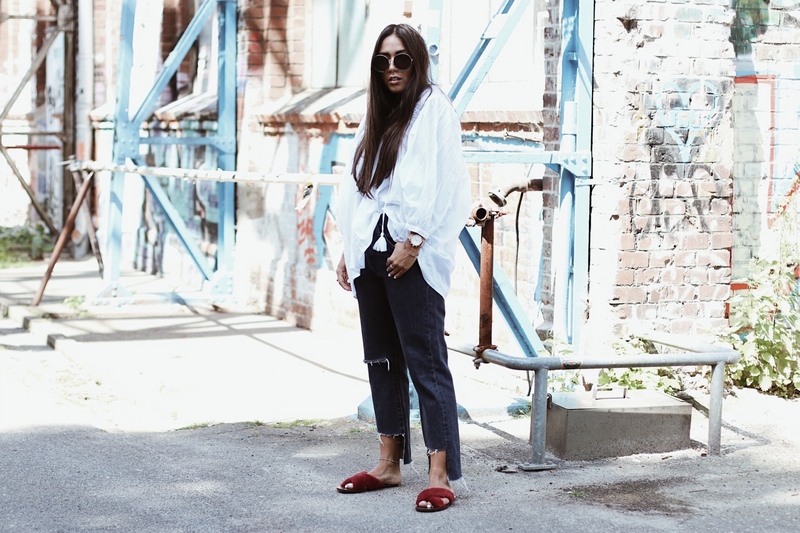 Casual: White Tunic, Denim Trousers and Fluffy Slide Sandals.